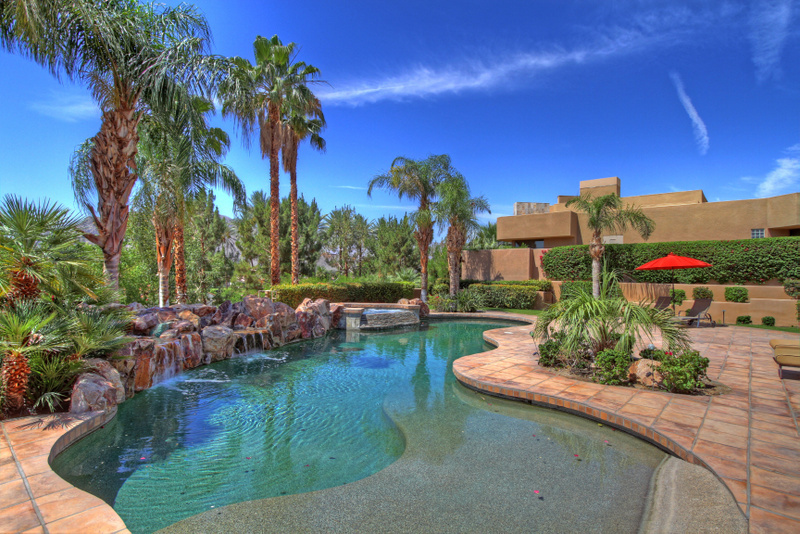 Do you dream about living in a luxury resort in the Palm Springs area? You can start turning that dream into reality now by exploring some of the finest real estate options in the market today at The Citrus Club La Quinta. An integral part of the legendary La Quinta Resort & Club, The Citrus Club offers members unlimited access to three of the premier golf courses in the Coachella Valley, as well as tennis privileges at the resort, its own full-service fitness center and complete access to the one at the resort, exceptional dining options, and more. With everything that it has to offer, it’s no surprise that homes in The Citrus Club La Quinta are among the most sought-after La Quinta Luxury Realty. Homes here are built along the same elegant lines as the renowned hacienda style buildings of the La Quinta Resort, a design that makes the best of the region’s dry desert climate. Quite a few of the homes in The Citrus Club La Quinta also boast golf course views and all of the properties here offer the ultimate in luxury and privacy. There are still a few lots available as well for those who would prefer to build their homes from the ground up. Intrigued by the possibilities in The Citrus Club La Quinta? For more information on your options here and in other communities such as the Rancho La Quinta Country Club, please don’t hesitate to get in touch with me, Elaine Stewart, anytime. If you would like to see property at The Citrus or the Citrus Gold Reserve, please call us at the numbers below. Were committed to helping you find the home of your dreams.